Janne Petrie is our "Down Under" CSP training expert. 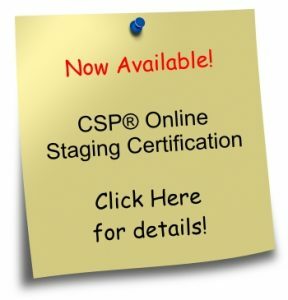 Always ahead of the curve, Janne introduced CSP training to Australia in 2009 as the first staging training program in the country. A former IT executive, Janne understands the value of training that teaches not only design but also how to run a business. 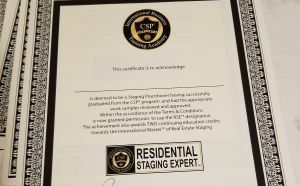 The comprehensive nature of CSP courses allows trainees to grasp the concept of staging as a business and then put what they learn into practice. 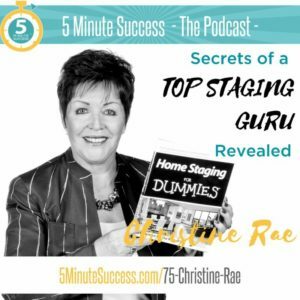 After training with Christine Rae in Toronto, she launched her own successful home staging business and began teaching the CSP® 3-Day Course. 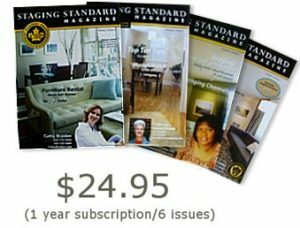 Janne's students learn that with CSP training, they can follow in her footsteps and create a business that is both financially rewarding and creatively satisfying. 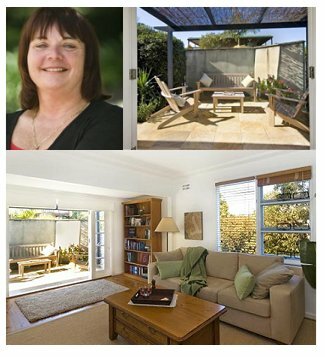 Janne Petrie is a principal with The Staging Professionals based in Sydney, Australia. Servicing: Sydney, NSW Australia. 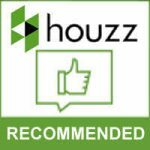 We service Sydney Metropolitan, Central Coast and Newcastle.